Santorini in motion. 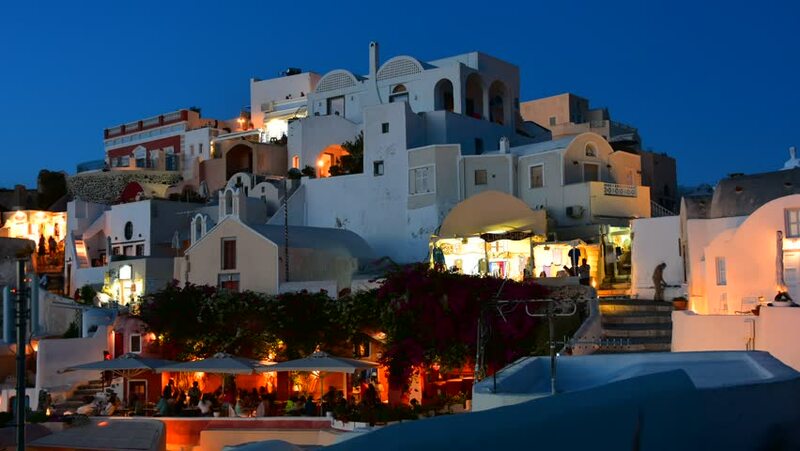 A time lapse of Oia,Santorini. hd00:16Tree framing shot of buildings in Rome, Italy.